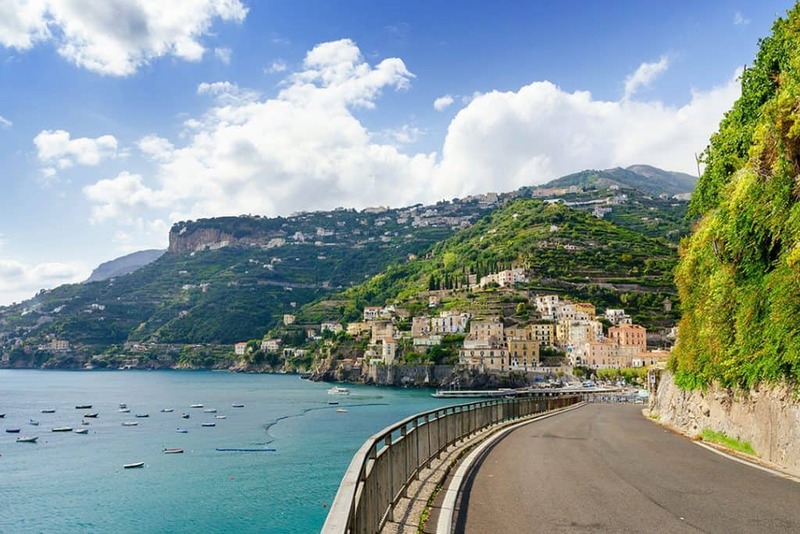 Driving the Amalfi Coast is on almost everyone’s bucket list, well at least those who crave for scenic thrills coupled with endless adventure. Described by most as picture perfect, the Amalfi Coast is unreal, to say the least – beauty, thrill, and adventure all in one package. 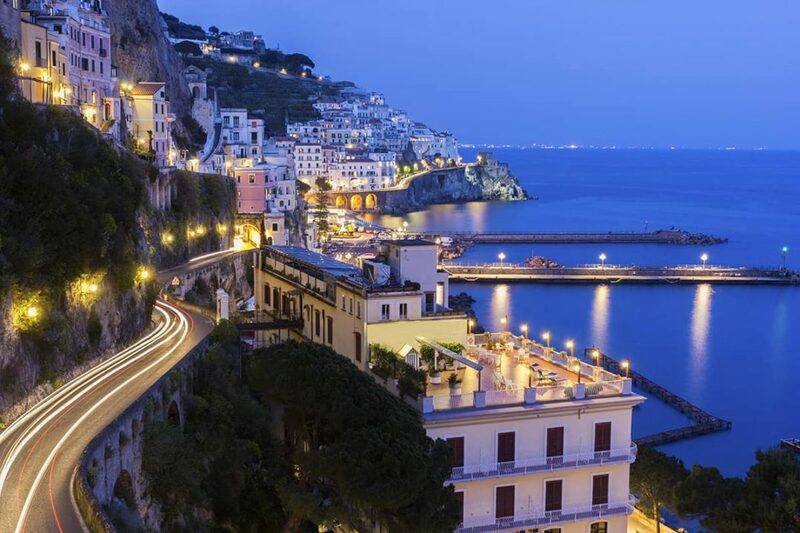 Italy will never be the same once you drive along the beautiful and unbelievably scenic Amalfi Coast. However, the beautiful views from the Amalfi drive come with a host of risks. 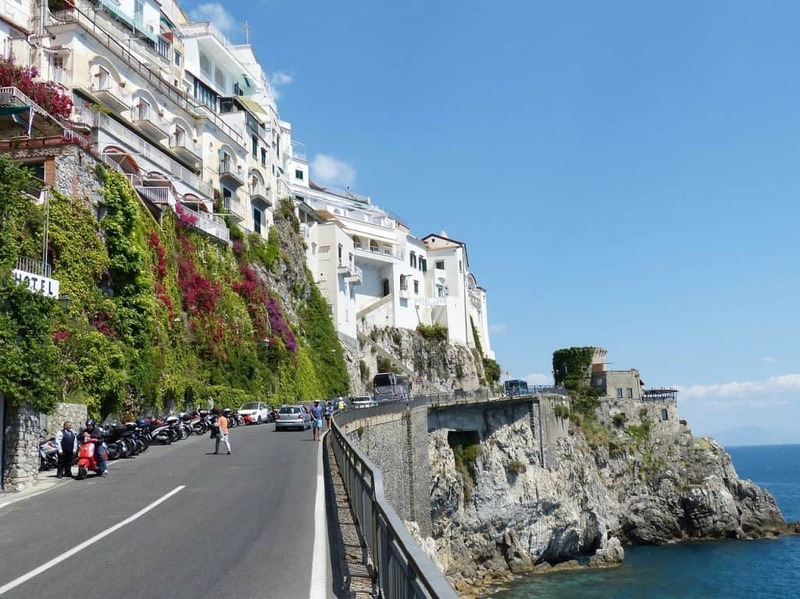 Below are seven guaranteed tips to ensure you enjoy the drive along the curvy roads of the Amalfi Coast; without compromising the fun and adventure. If you want an exclusive and personalized tour of the Amalfi coast, then the tour bus is not the best option for you. 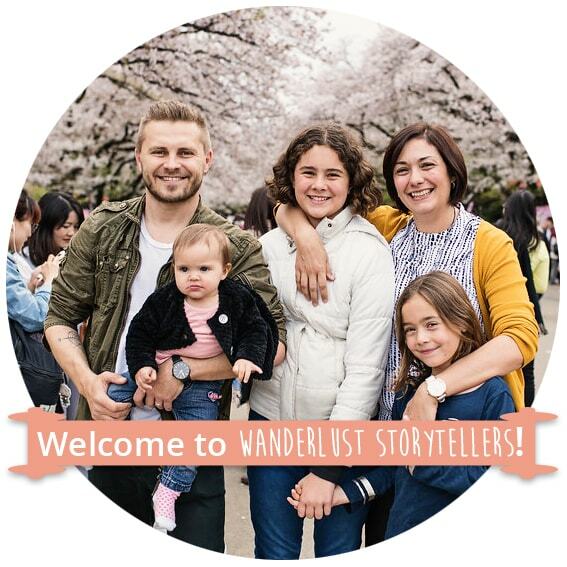 Instead, go for rental vehicles which will enable you and your group to determine your stops and areas where you need more time to view the magnificent scenery. 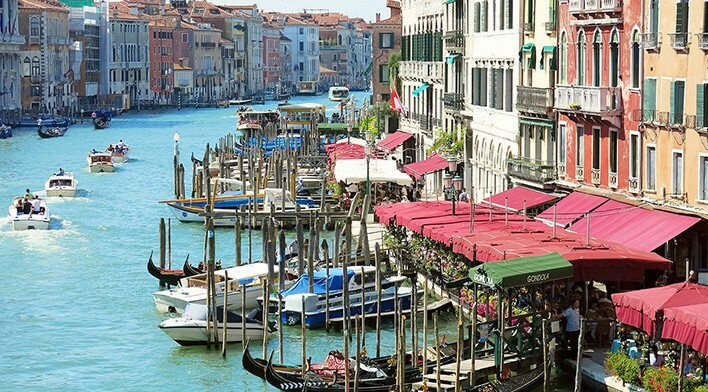 Simply grab a car rental and head down to your Amalfi Coast town of choice. 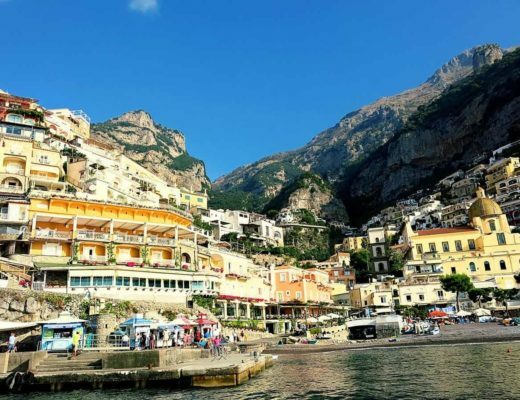 If you don't want to hold onto your car for the whole trip, you will find a car rental company at Positano where you can drop your car off. 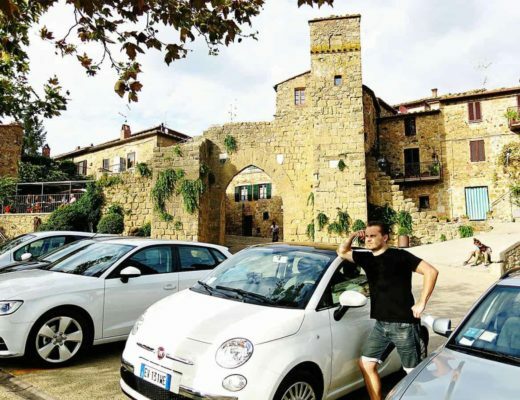 We like using either CheapOair.com or Auto Europe for our car rentals. The Amalfi Coast drive is demanding, especially due to the lack of enough space for navigation. Therefore, choosing a smaller-sized vehicle will give you a relatively easier time along the curves. Trust us, the smaller the better! Italians are crazy drivers! And I don't think they are very materialistic when it comes to cars as you will often see dents and scratches decorating the car exteriors. Make sure you grab car insurance and also do a detailed sweep around the rental car and record any current scratches and dents (we always take photos for our own protection). Truth be told, the Amalfi coast has one of the steepest and curviest roads in the world. Therefore, it is wise to select expert drivers with relevant experience on handling vehicles along the steep roads. Driving Amalfi Coast will be characterized by various stops, more so due to traffic and other cars stopping to view the sights. Therefore, the driver selected must be prepared to handle the vehicle in all stops and be careful enough to prevent minor and major accidents from occurring. They also need to be able to do parallel parking. Needless to say, I let my husband do the driving in Amalfi Coast and I just held on to the door handle for protection haha! Ensure you drive close to the walls when going around curves. You cannot see oncoming cars and tour buses, so sticking to your lane is the best option. Be prepared to find a tour bus or a larger vehicle coming your way with limited space to drive past you. Driving slow while hugging the walls will ensure that both vehicles can maneuver past the tricky corners. The side mirrors count a lot when driving on the Amalfi Coast. 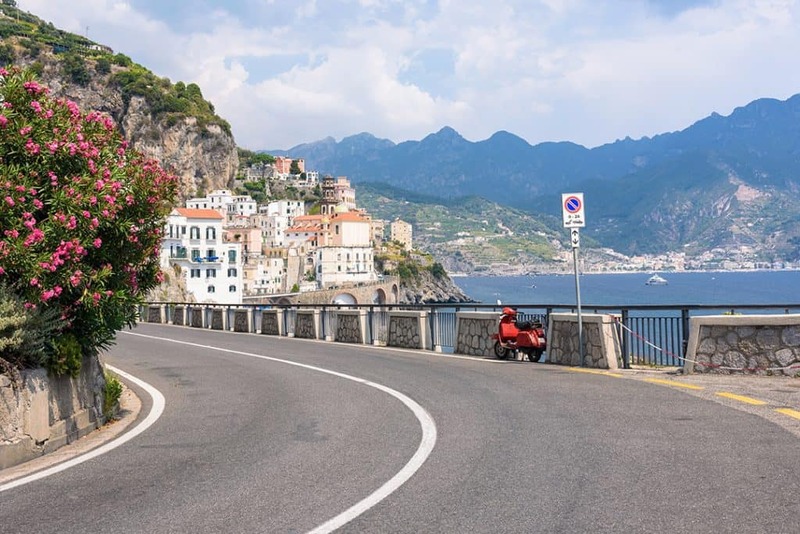 You will often find that space is so limited whilst driving the Amalfi Coast road that you will need to open your window, fold your side mirror in and inch your way past the other vehicle. And when parking, be sure to turn both your side mirrors in against each car door. The driver should get out last to allow for tight parking against the wall. This will ensure maximum space is preserved and prevent the instance of having to park again to make way for oncoming vehicles. Try to avoid driving in peak hours, especially in the summer months, when the traffic often comes to a standstill under the baking hot sun. Saturdays and Sundays from May to the beginning of October are especially heavily trafficked. Vehicles flashing their lights is a form of communication when driving in Italy. An oncoming vehicle might flash its lights as a warning, either telling you to watch out or hug the walls to create space for passage. Also, when driving along the Amalfi Coast, you have to take honks into consideration. Deeper honks indicate a bus is coming your way. When you meet a tour bus along a steep corner, you will be expected to reverse and create space. Ensure your reverse lights can be seen by vehicles behind you so that they back up as well. The above tips will ensure you enjoy your Amalfi Coast driving holiday whilst experiencing every type of adventure the coast has to offer. 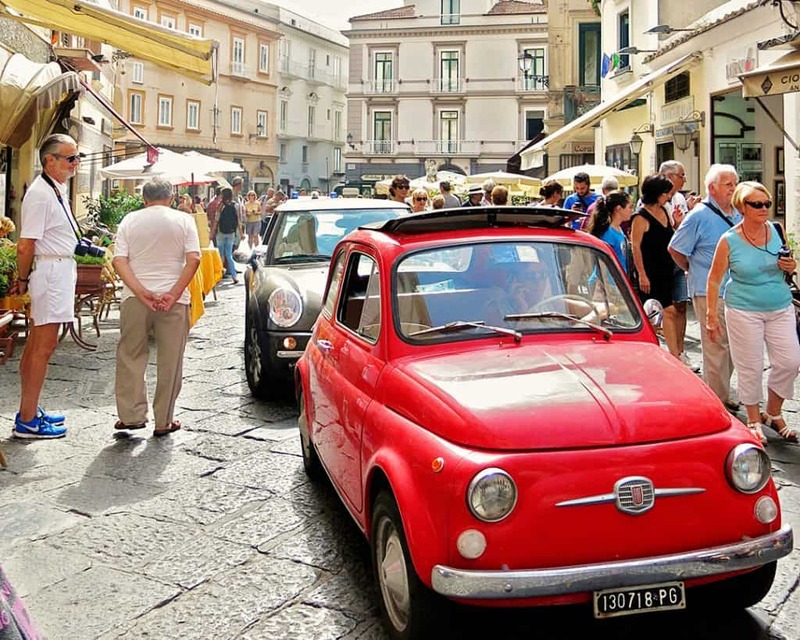 Are you planning on a self-drive Amalfi Coast holiday?